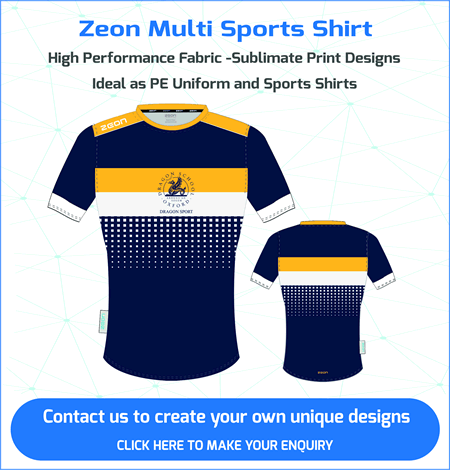 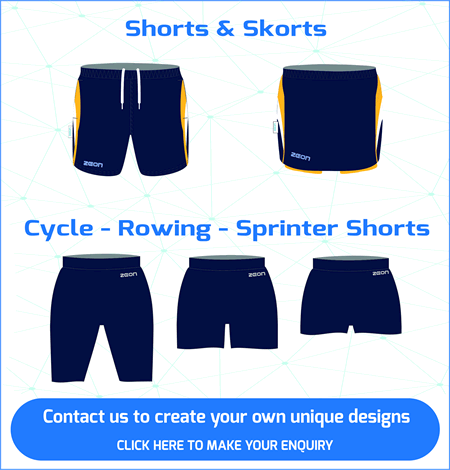 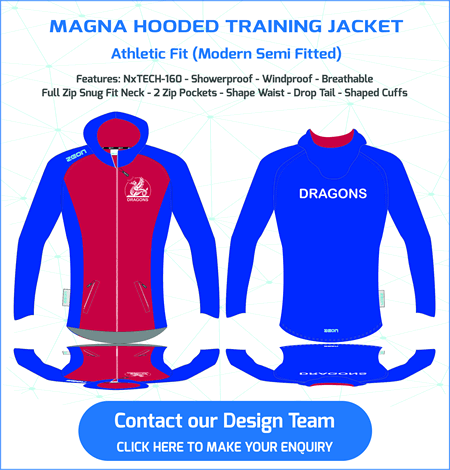 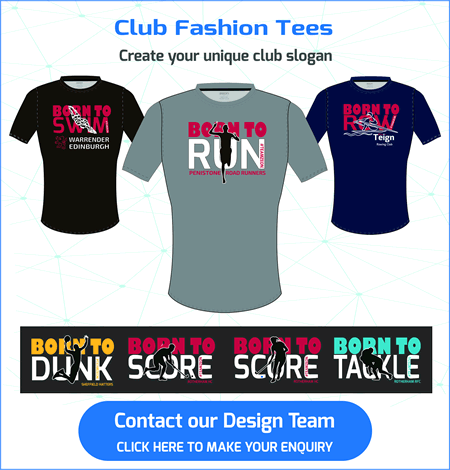 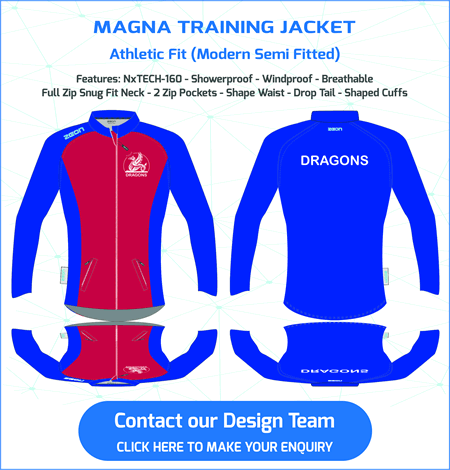 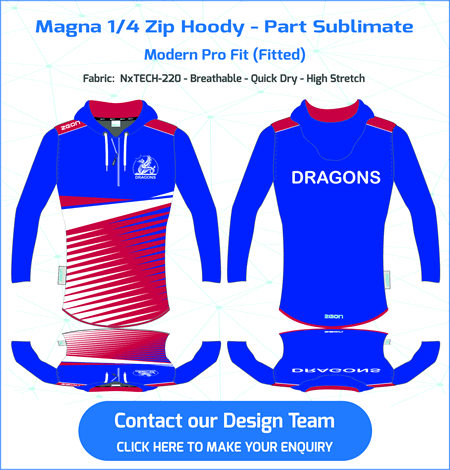 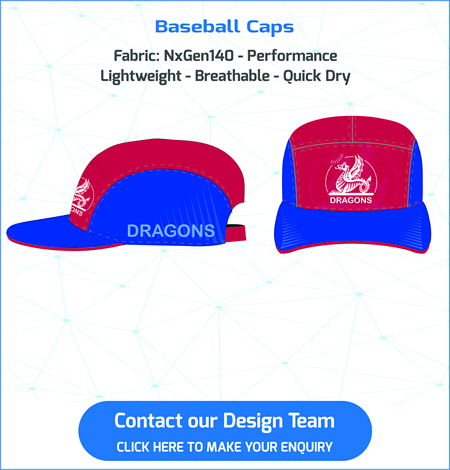 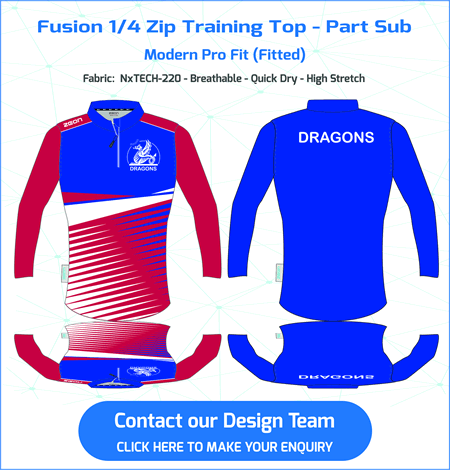 Suppliers of Custom Made Squash Kits. 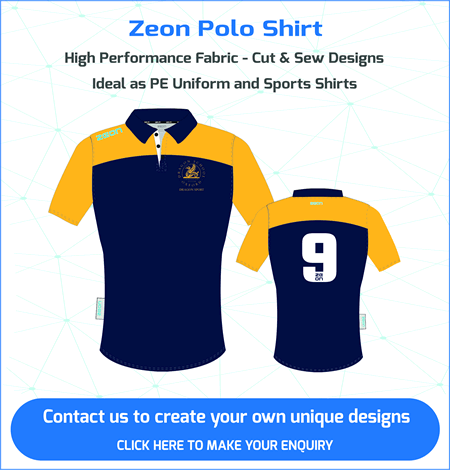 Squash Shirts are Custom Made at our Sedex Accredited* factory in China – Delivery 6-8 weeks. 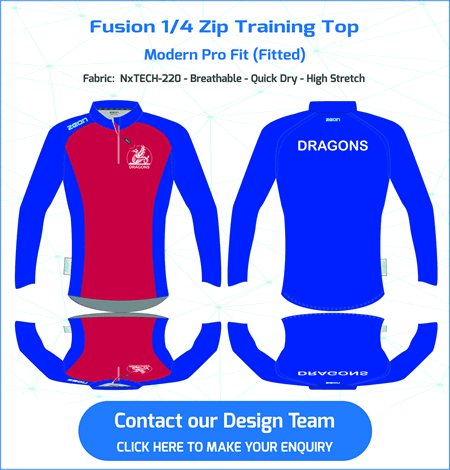 We supply a specialist range of kits, training gear and leisurewear for squash clubs. 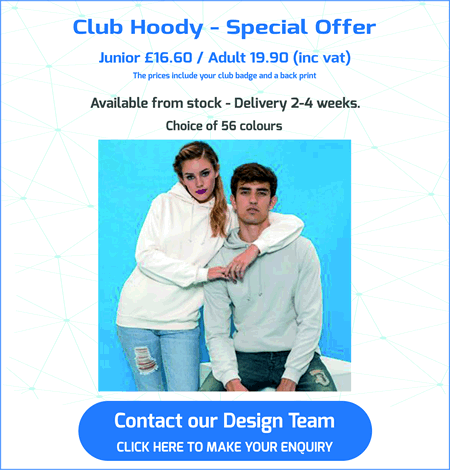 Garments are custom made in your colours. 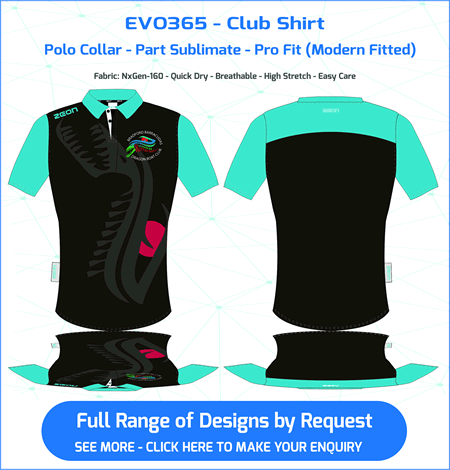 Look out for our premium squash top from the bCOOL range that features mesh venting panels designed to keep you cool on court. 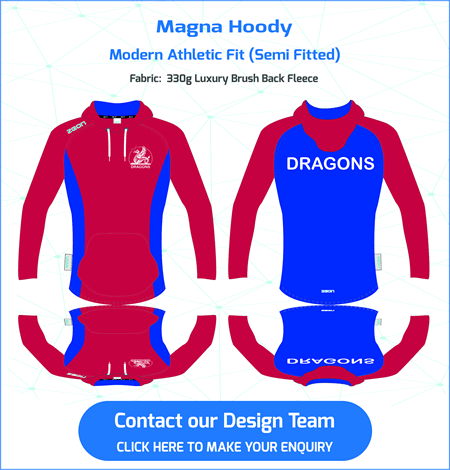 David Evans of St Edmund’s College Squash Club ‘We are very happy with the kit. 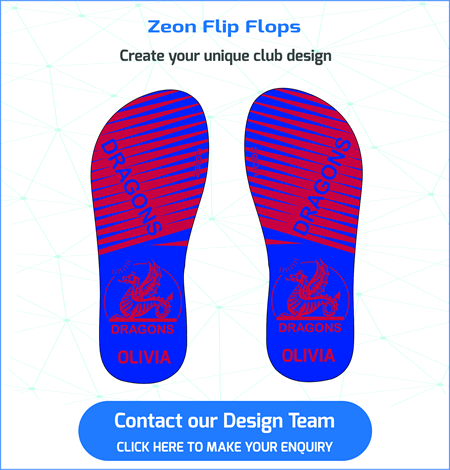 Thank you for your professionalism throughout’.